CBP recently updated its FAQs regarding the travel restrictions imposed on the VWP. Travelers who do not meet the following eligibility requirements must apply for a visa at a U.S. Consulate or Embassy to travel to the United States. Nationals of any VWP country, who have traveled to or been present in: Iran, Iraq, Libya, Somalia, Sudan, Syria, or Yemen on or after March 1, 2011 (with limited exceptions for travel for diplomatic or military purposes in the service of a VWP country). Nationals of VWP countries who are also nationals of Iran, Iraq, Sudan, or Syria (such as. dual or multiple nationals). 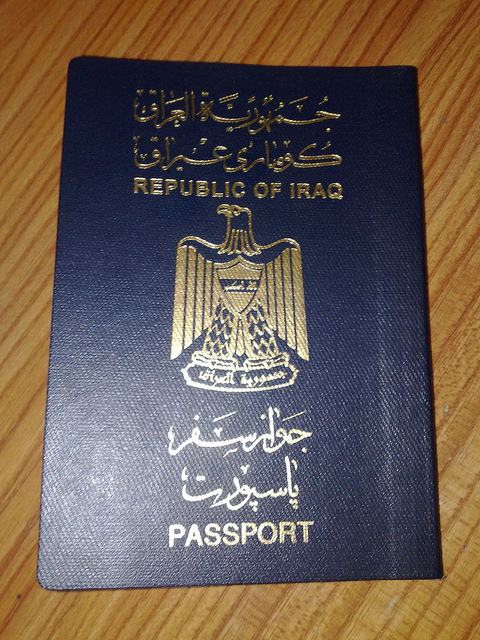 Exceptions: These restrictions do not apply to VWP travelers who were present in Iraq, Syria, Iran, Sudan, Libya, Somalia, or Yemen to perform military service in the armed forces of a program country, or to carry out official duties as full time employees of the government of a program country. CBP recommends that individuals who have traveled to one or more of the seven countries for military or official government purposes bring with them appropriate documentation when traveling through a U.S. port of entry. These exceptions do not apply to dual nationals of one of the seven countries. Other Exceptions: Per the CBP website “DHS may waive these travel-related restrictions if it determines that such a waiver is in the law enforcement or national security interests of the United States.” Approval of these waivers will be granted on a case-by-case basis. Since the passage of the act, DHS has updated the ESTA application including additional questions addressing the above eligibility requirements. Travelers with an approved Electronic System for Travel Authorization (ESTA) who are affected by the new restrictions, or who hold dual nationality with Iraq, Syria, Iran, Sudan, Libya, Somalia, or Yemen will have their ESTAs revoked. If you are subject to the new VWP restrictions, remember that you are not barred from being admitted into the United States, however you must apply for a visa at a U.S. Embassy or Consulate and attend an in-person interview to be eligible to travel to the United States. Please click here to read CBP’s recently updated Frequently Asked Questions.